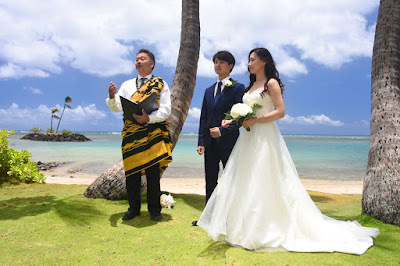 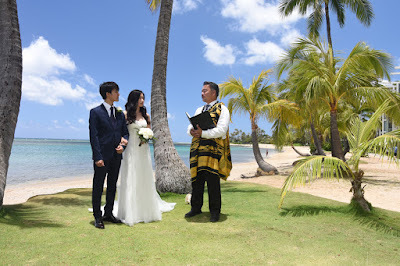 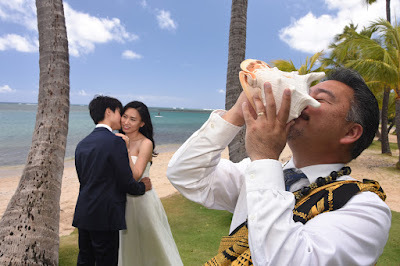 Happy to have a Korean couple visit us in Honolulu for a beautiful wedding at Kahala Beach. 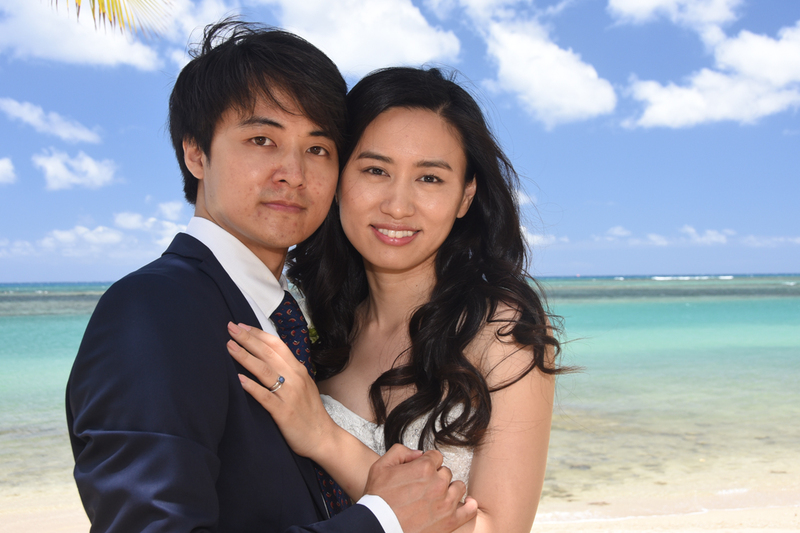 Welcome Hwee Young and Minyeon! And we really like the photos, you did a great job. Thanks!